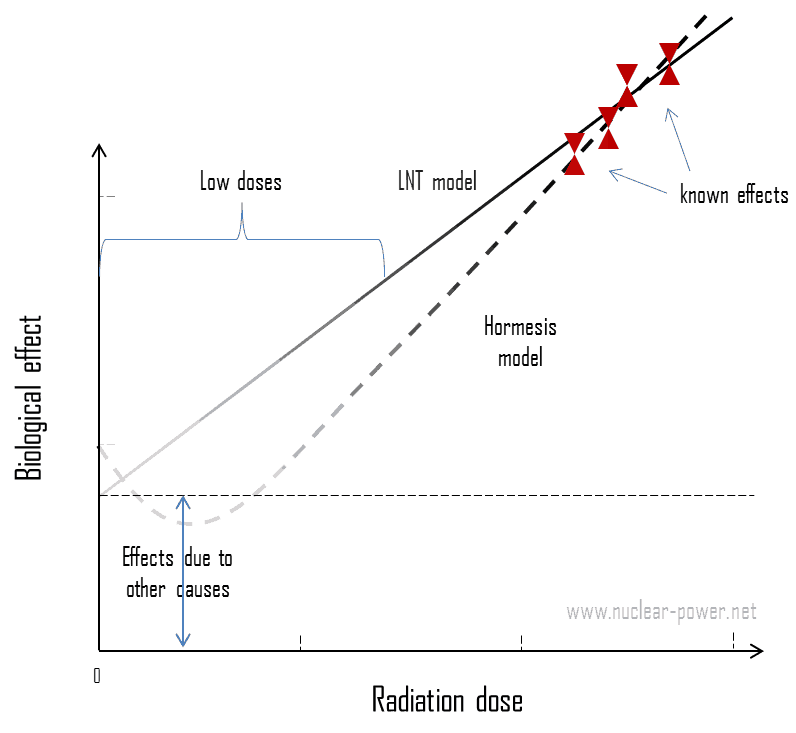 LNT model allows for the extrapolation of the cancer risk vs. radiation dose to low-dose levels, given a known risk at a high dose. 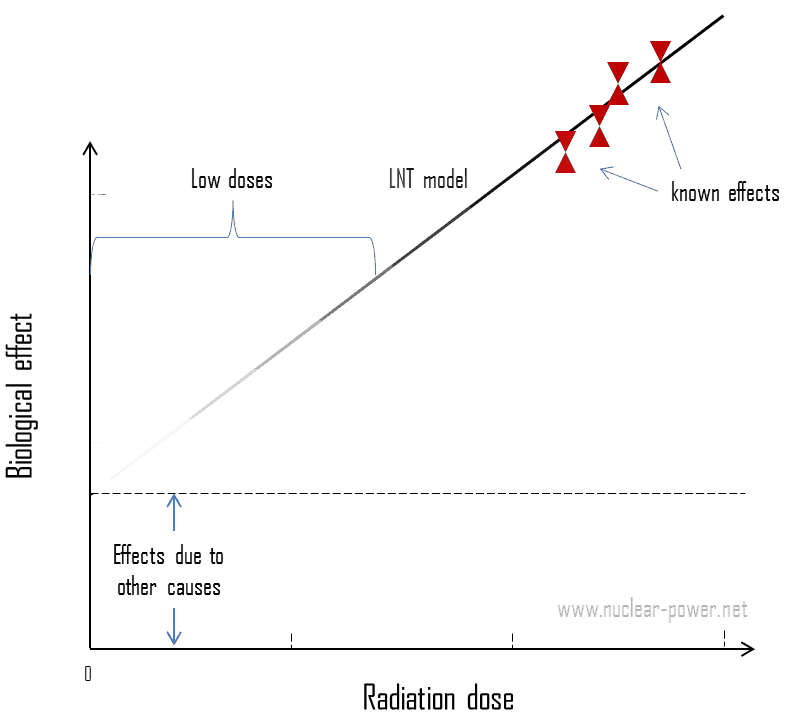 The linear no-threshold model (LNT model) is a conservative model used in radiation protection to estimate the health effects from small radiation doses. 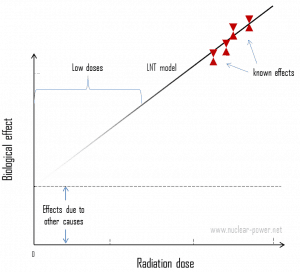 According to the LNT model, radiation is always considered harmful with no safety threshold, and the sum of several very small exposures are considered to have the same biological risk as one larger exposure (linearity). 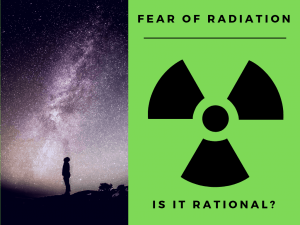 The problem is that, at very low doses, it is practically impossible to correlate any irradiation with certain biological effects. This is because the baseline cancer rate is already very high and the risk of developing cancer fluctuates 40% because of individual life style and environmental effects, obscuring the subtle effects of low-level radiation. Therefore it is very difficult to validate this model. Since data for low doses region are not available, biological effects for low doses of radiation must be therefore extrapolated. The question is how? 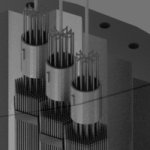 The LNT model is recommended by the ICRP and accepted by most radiation protection authorities in the world. It must be emphasized, conservativeness of this model has enormous consequences and a number of organisations disagree with using the linear no-threshold model to estimate risk from environmental and occupational low-level radiation exposure. This principle was introduced in the late 1950s and is still the basis for all dose limits recommended. Today the protection system is based on the LNT-hypothesis, assuming that all radiation is bad and that the deleterious effect (essentially the cancer risk) increases linearly with dose with no threshold (start at zero dose). Since zero dose is not attainable the ALARA – principle (As Low As Reasonable Achievable) was introduced. This allows the summation by dosimeters of all radiation exposure, without taking into consideration dose levels or dose rates. However, the aggregation of very low individual doses over extended time periods is inappropriate, and in particular, the calculation of the number of cancer deaths based on collective effective doses from trivial individual doses should be avoided. As can be seen from the LNT dose-effect curve, the risk does not start at 0 because there is some risk of cancer, even with no occupational exposure. Note that, radiation is one of physical carcinogenic agents, while cigarettes are an example of a chemical cancer causing agent. Viruses are examples of biological carcinogenic agents. The slope of the line just means that a person that receives 5 mSv in a year incurs 10 times as much risk as a person that receives 0.5 mSv in a year. As can be seen the linear no-threshold model assumes that more exposure means more risk, and there is no dose of radiation so small that it will not have some effect. 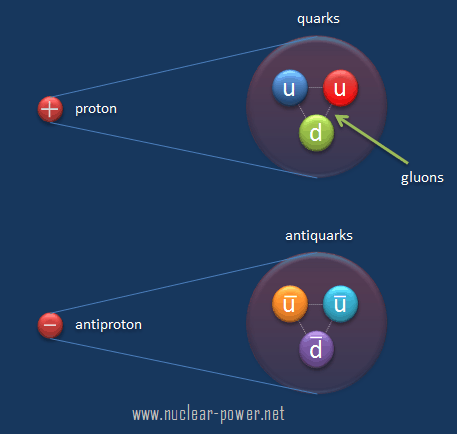 All of these three principles have bases in the LNT model and the Commission considers that the LNT model remains a prudent basis for radiological protection at low doses and low dose rates. But what does it mean? If ten million people receives an effective dose of 0.1 µSv (an equivalent of eating one banana), then the collective dose will be S = 1 Sv. Does it mean there is 5.5% chance of developing cancer for one person due to eating bananas? Note that, for high doses one sievert represents a 5.5% chance of developing cancer. 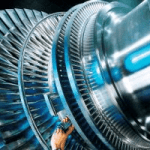 A number of organisations disagree with this result and with using the linear no-threshold model to estimate risk from environmental and occupational low-level radiation exposure. There is a question, whether the collective dose is meaningful at all. As was written, today the protection system is based on the LNT-hypothesis, which is a conservative model used in radiation protection to estimate the health effects from small radiation doses. 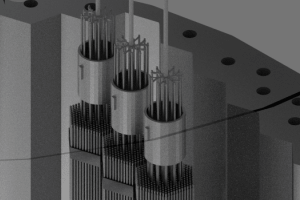 This model is excellent for setting up a protection system for all use of ionizing radiation. This model assumes, that there is no threshold point and risk increases linearly with a dose, i.e. the LNT model implies that there is no safe dose of ionizing radiation. If this linear model is correct, then natural background radiation is the most hazardous source of radiation to general public health, followed by medical imaging as a close second. In case of low doses, its conservativeness has enormous consequences and the model is sometimes wrongly (perhaps intentionally) used to quantify the cancerous effect of collective doses of low-level radioactive contaminations. 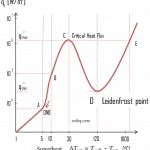 A linear dose-effect curve makes it possible to use collective doses to calculate the detrimental effects to an irradiated population. 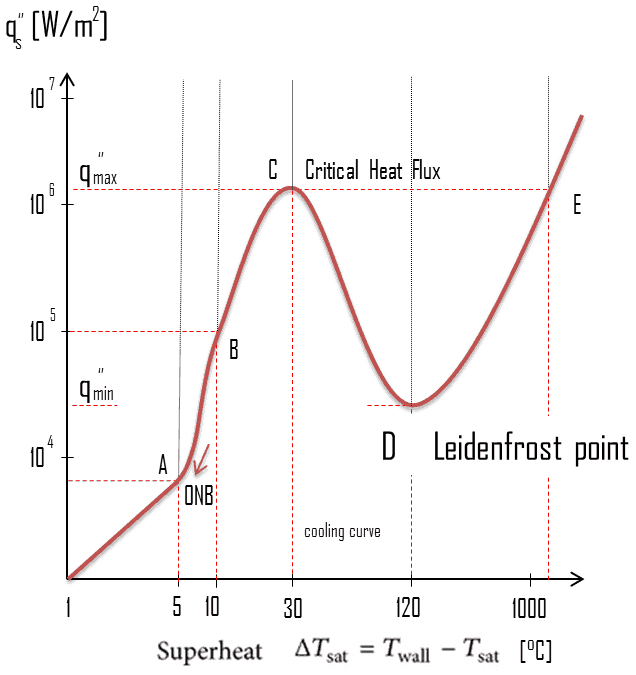 It is also argued that LNT model had caused an irrational fear of radiation, since every microsievert can be converted to the probability of cancer induction, however small this probability is. For example, if ten million people receives an effective dose of 0.1 µSv (an equivalent of eating one banana), then the collective dose will be S = 1 Sv. Does it mean there is 5.5% chance of developing cancer for one person due to eating banana? Note that, for high doses one sievert represents a 5.5% chance of developing cancer. Problem of this model is that it neglects a number of defence biological processes that may be crucial at low doses. 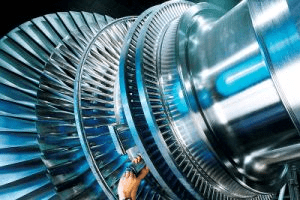 The research during the last two decades is very interesting and show that small doses of radiation given at a low dose rate stimulate the defense mechanisms. Therefore the LNT model is not universally accepted with some proposing an adaptive dose–response relationship where low doses are protective and high doses are detrimental. Many studies have contradicted the LNT model and many of these have shown adaptive response to low dose radiation resulting in reduced mutations and cancers. This phenomenon is known as radiation hormesis.